Have weight-loss fads left you skeptical about your chances of losing weight? There are some flawed, and even dangerous, ideas out there. This can make it hard for a dieter to know which information to trust. Have you seen these diet fads? They are questionable and could put your health at risk. Read on to find out why these programs are questionable and learn more about a healthy weight loss regimen that you should consider following for good results. 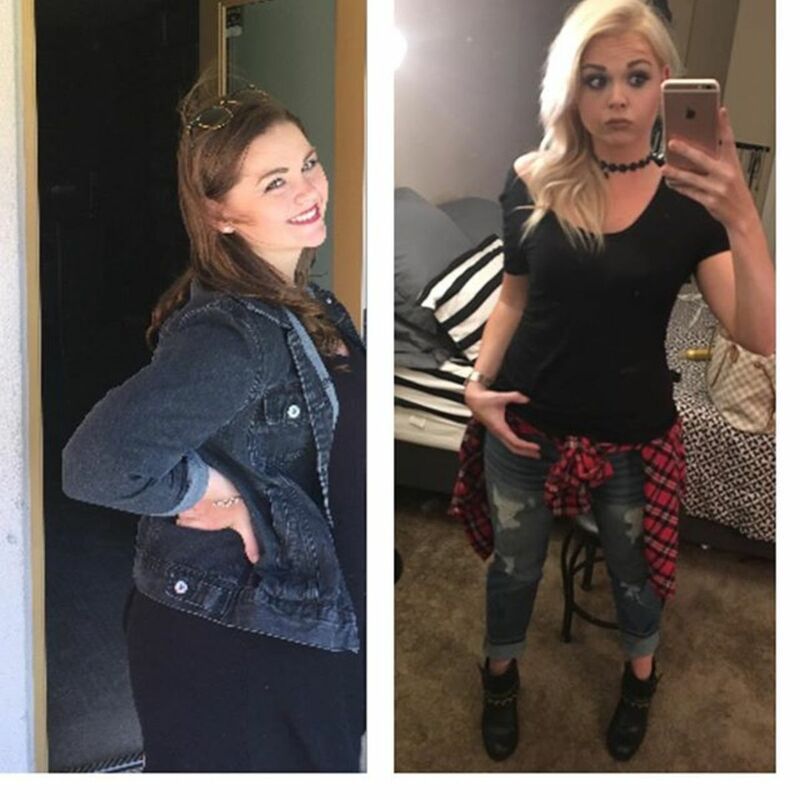 This might come as a surprise to most of you, but upon close inspection all of these approaches have little to no scientific backing when it comes to weight reduction and fat evaluation. We’ll start by exploring the limits of the concept of Body Mass Index (BMI). The BMI stands for Body Mass Index. BMI has become a standard method to evaluate body fat content and it is used that way by medical professionals. The concept was introduced by Lambert Adolphe. It is worth noting that Lambert Adolphe was a statistician, not a physician, and so his expertise is not based in studying obesity. He formulated this index to study normal growth, establishing that weight tends to increase in relation to height. Using the BMI method, you take your weight in kilograms or pounds and divide by your height in meters or feet squared. Based on this metric, you occupy a position within the normal weight range if your BMI is between 18.5 and 25, and within the overweight range if your BMI is between 25 to 30. Anybody with a BMI 30 or higher is considered obese. Since people of all sizes can have varying content of fat regardless of how it is distributed in their bodies, one is left to wonder how the relationship between one individual’s growth in height and weight determines the risky percentage fat deposition in parts of his body. Is BMI an Accurate Tool to Determine Obesity? As mentioned above, these numerical ranges do not ascertain the amount of fat deposition throughout different parts of the body because they overlook the waist size, which is a thorough indicator of obesity. The distribution of fat throughout the body is an underlying factor that determines the risk of diabetes, cancer, cardiovascular diseases, etc. This aspect alone exposes the limitation of the BMI, as shown by several studies. These studies have demonstrated that while a certain group of individuals with a "normal" BMI are metabolically unhealthy and have an increased mortality risk, some so-called obese individuals actually have lower cardiovascular risk and yet also an improved metabolic profile. These studies also suggest that cheap and affordable technological advancements are needed for the accurate measurement of obesity. Are These Men Morbidly Obese ? The BMI equation also fails to take into account the proportions of bone and muscle mass present in the body. Human bones are denser than muscle tissue and twice as dense as stored body fat, therefore a person with strong bones and good muscle tone will definitely have a higher BMI and thus be classified as “obese.” Our medical industry's continued reliance on this method will only garner flawed results in respect to inspecting health levels. It goes without saying that failure to identify obesity levels (the leading cause of death) accurately will only lead to failures in preventing poor health and premature death. What Is a Detox Diet and Does It Really Work? The term "detox" is itself reassuring. Yes, it is possible to remove toxins from the body. 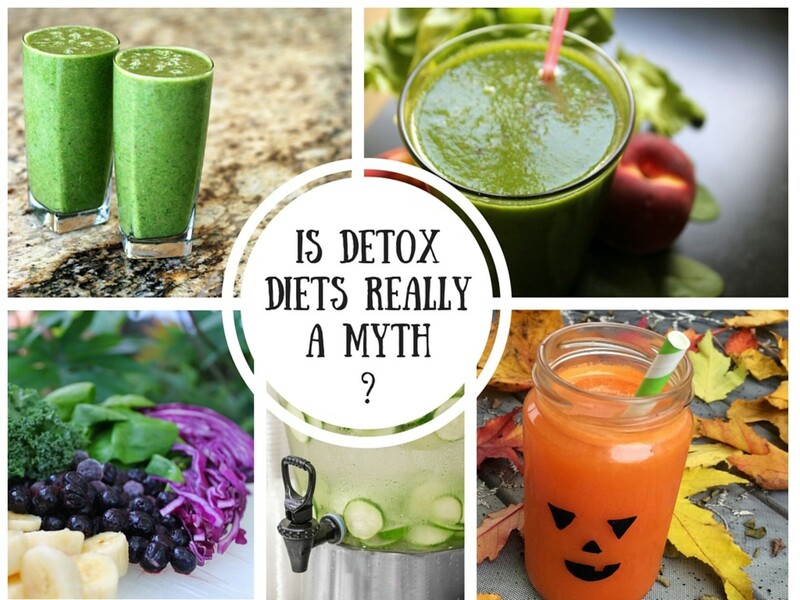 But as much as the word “detoxify” might make us confident that we are cleansing and purifying our bodies, the side effects attributed to detox diets are just the reverse. Detox diets have gained momentum as an increasing number of people promote the idea, promising ultra-sensationalized results. The supposed primary benefits are improved energy and weight loss. In short, a detoxifying diet, as described by those in favor of it, is designed to aid in clearing out the toxins in our bodies that are excessive and not completely eliminated. The idea behind this method of cleansing is that, by eliminating solid foods from our diet, we are able to achieve desired results for weight loss and an improved performance of our bodily functions. Also, as an added bonus to the diet, this process supposedly gives our natural system a break, by allowing it to rejuvenate during its idle time. The diet temporarily requires giving up certain kinds of foods that are thought to contain toxins. Solid foods are replaced with healthy drinks such as water with lemon, green tea, or freshly squeezed fruit and vegetable juices. The menu is also coupled with detox supplements. Our digestive systems are already naturally equipped to remove toxins from our bodies. Those who attempt to persuade the masses of the pros of detox diets are in reality constructing their arguments against unequivocal medical facts. A high fiber diet is necessary to normalize of bowel movements, decrease constipation, maintain bowel health, aid in controlling blood sugar levels, and lower cholesterol. A high fiber diet also makes a person feel full and reduces the desire to snack. Nutrition and medical experts recommend that adults get a minimum 8 grams of protein for every 20 lbs of body weight. Vegetarian protein sources, such as fruits, vegetables, nuts, and grains, lack essential amino acids, so it's important to include animal sources of protein (such as poultry and fish) to get all the amino acids needed. Eating approximately one daily serving of chickpeas, beans, or peas can increase fullness, which can also help in controlling temptation to consume food excessively and hence aid in weight loss. The detox theory however, pushes us towards temporary yet severe restriction of certain types of foods, which may also include fiber and solid-sourced proteins. This is medically proven to backfire, with drastic consequences. Many detox supplements can also lead to dangerous side effects because they are laxatives, which increase the urge to release urine. This in return has a high chance of causing dehydration and mineral imbalance. 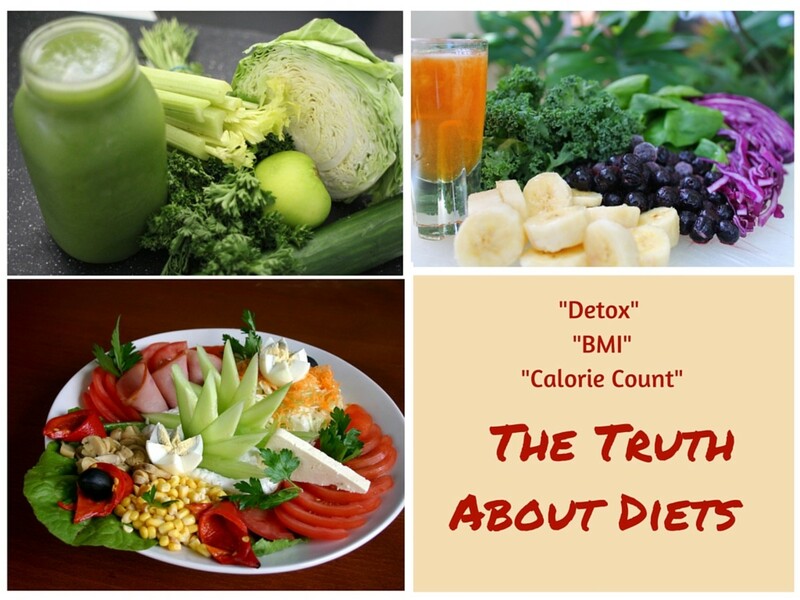 Detox diets are not medically proven to aid in weight loss. In fact, since most of their requirements actually call for elimination of food sources that are medically proven to aid in weight reduction, a detox diet only reduces water weight, or muscle mass at the best. After failed attempts to lose weight, we might resort to the self-sacrificing ritual of under-eating. But this only works against us. This technique actually has the opposite effect, resulting in a slower metabolism. The metabolism is the process by which our bodies convert food into energy. As we process the calories in food and beverages and combine them with oxygen, we release the energy that is required by the body to function. The metabolic rate is defined by the number of calories your body uses to perform basic functions. Having more muscle mass also helps burn more calories. An insufficient calorie intake can affect your thyroid, which is the regulator of hormones in the body. Having an imbalanced secretion of hormones can mess up the weight-loss process, causing your body to respond by slowing down metabolism. With a slower metabolism, you could actually be starving and still not lose any weight. Sounds very unfortunate, right? 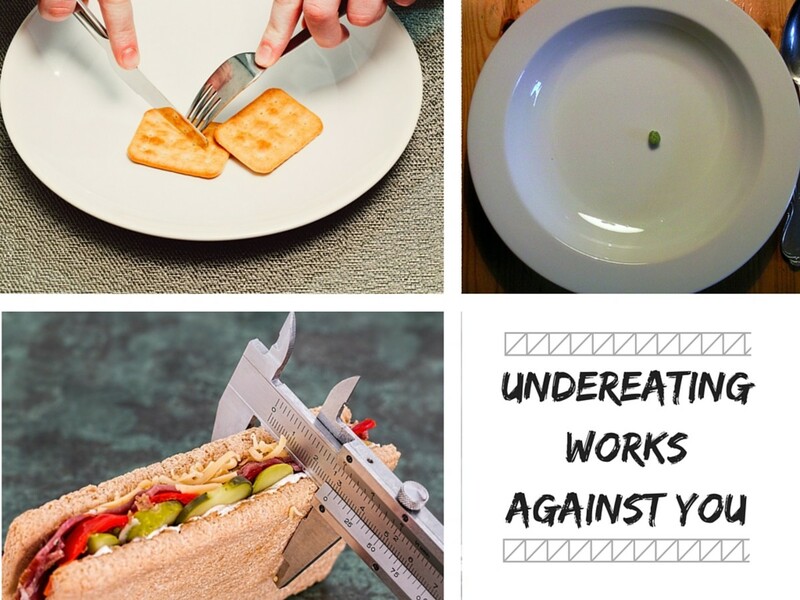 Starvation freaks the body out and triggers a reverse reaction, where it starts converting food intake into fat. You start gaining more fat and losing muscle mass due to the absence of nutrients needed to help operate basic functions. In order to lose weight, you actually need to eat. Good food helps the body absorb and break down nutrition and utilize energy to keep the metabolism from slowing down. A malnourished body is incapable of performing these functions. You can’t create a healthy calorie deficit (when you burn more calories than you eat) by completely cutting down on all sorts of foods. A calorie deficit is only useful when only an excess amount of carbs are eliminated and burned off. The glycemic index (GI) is a tool designed to evaluate the effect foods have on blood glucose absorption. The evaluation is then ranked according to how slow or fast the carbohydrates present in foods are absorbed from the blood stream. Foods that are slowly absorbed are rated with a low GI rating, likewise, foods that are quickly absorbed are rated with a higher GI rating. The index serves as a primary guideline to meal planning. The role of GI varies between different individual types. It is most effective for diabetic patients. It was designed in the 1980s with the purpose to help control blood sugar levels as well as to manage and prevent diabetes. Above is a guideline chart of the GI. It includes a strategic categorization of foods depending on how quickly the foods release glucose into the bloodstream. The GI is an effective measure for those who have to measure their blood sugar levels. Lower GI ratings are better because foods that release glucose more slowly are not likely to cause spikes in blood sugar. When carbohydrates absorb into our body at a slower pace, they are less likely to be converted into fat and instead are processed by the body into energy. But as our body absorbs carbohydrates in larger quantities or more quickly, the carbs are converted into fat. This can also affect our digestive system and signal the pancreas to release more insulin. If the body becomes accustomed to more than normal levels of insulin, this can increase the risk of developing type II diabetes. For the general public, this diet aims to aid weight-loss and disease prevention, but many fail to realize that this diet also has a fair share of limitations. The glycemic index tends to overlook other factors that can make foods favorable or unfavorable. 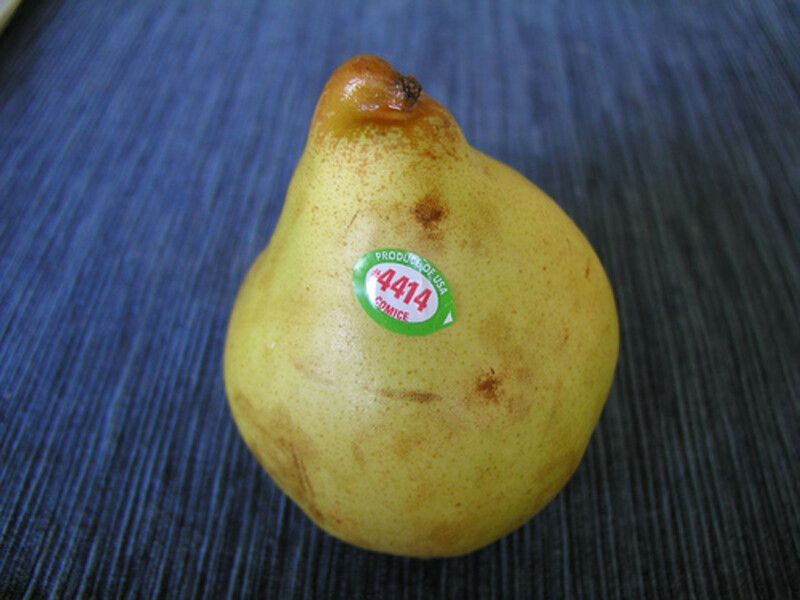 It ranks them according to a single aspect and disregards portion size and calorie count. Instead of focusing on one aspect alone, it should extend consideration to all the positive aspects of foods such fiber, iron, and proteins. Higher-glycemic foods such as sweet potatoes are still healthy for a person if eaten in healthy portions. Similarly, lower-glycemic foods such as nuts can be unhealthy when too much is consumed. A carrot, having a higher glycemic index than a slice of bacon, does not make bacon a better choice for a heart patient or a diabetic person since a carrot contains a high nutritional content it is definitely healthier. The GI also fails to take into account the types of carbohydrates present in foods. It only accounts for all types of carbohydrates accumulatively. Watermelon has a GI value of 80, therefore it lands itself in the higher GI category, despite its proven weight-loss effects. A watermelon has relatively few digestible carbohydrates in a typical serving, which means the carbohydrates are digested slowly, impacting the speed of absorption. The complex carbohydrate gives a person a long-lasting feeling of fullness and therefore serves as an excellent source of energy. This also aids in reducing one’s caloric intake. However, discerning the true effect of low-GI plan on weight-loss is indeed complex. Many studies have only shown mixed results because the interpretation of results vary according to experimentation methods, health statuses (diabetic, obese, etc), demographics, accurate subject reporting, and much more. To address the limitations present in the GI, researchers have added features to the glycemic index, creating a more balanced version called the glycemic load (GL). The glycemic load is a numeric value that shows the change in blood glucose levels based on a typical serving of food. Glycemic load basically measures how food affects blood glucose levels. 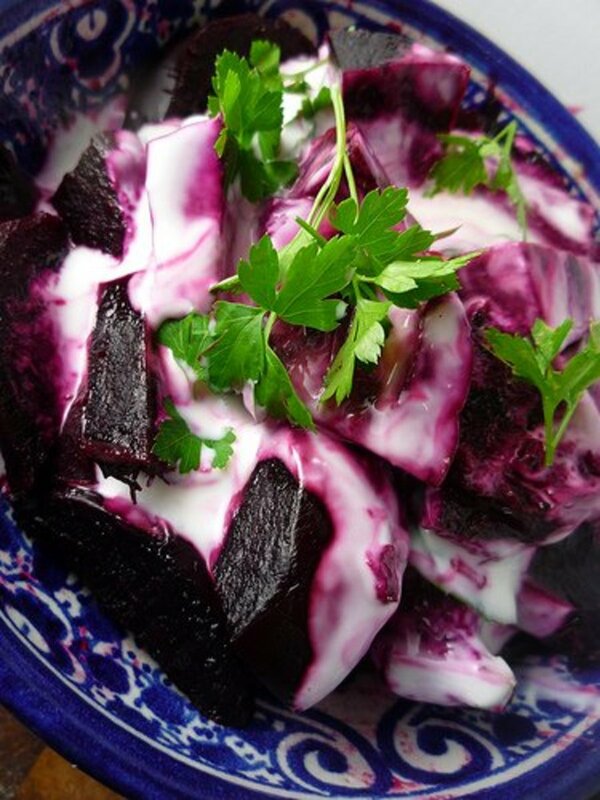 A food with a higher GL will raise your blood sugar faster than a food with a lower GL. For example, a watermelon has a GL value of 5 based on a 4.2-ounce serving. This categorizes watermelon as a healthy food choice. Raw carrots have a GL value of 2 based on 2.8 ounce serving. 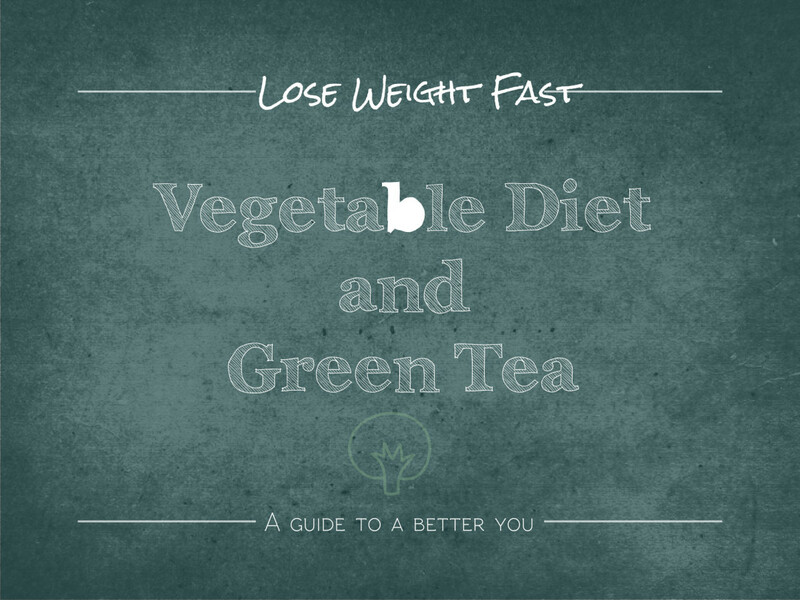 Some people believe that low-GL diets are more effective for weight loss than high-GL diets. But an experiment conducted to evaluate this belief shows results that are otherwise. 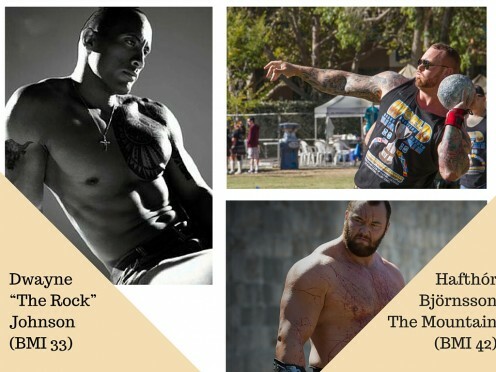 The study included 34 overweight, but otherwise healthy, men between the ages of 24 and 42. All of the participants were prescribed a calorie-restricted diet (each diet contained 30 percent fewer calories than what the participant was eating when he enrolled in the study). The difference between the groups was that one group’s diet was a low-GL diet and the other group’s diet was high-GL. The participants followed this diet for approximately one year. All of the participants lost weight during the 12 months, but the men who followed the low-GL diet lost almost exactly the same amount of weight as the men who followed the high-GL diet, and there were no differences in fat-loss between the two groups. The study suggests that a low GL-diet, used to lose weight, provides no extra benefits against compared to a high GL-diet. 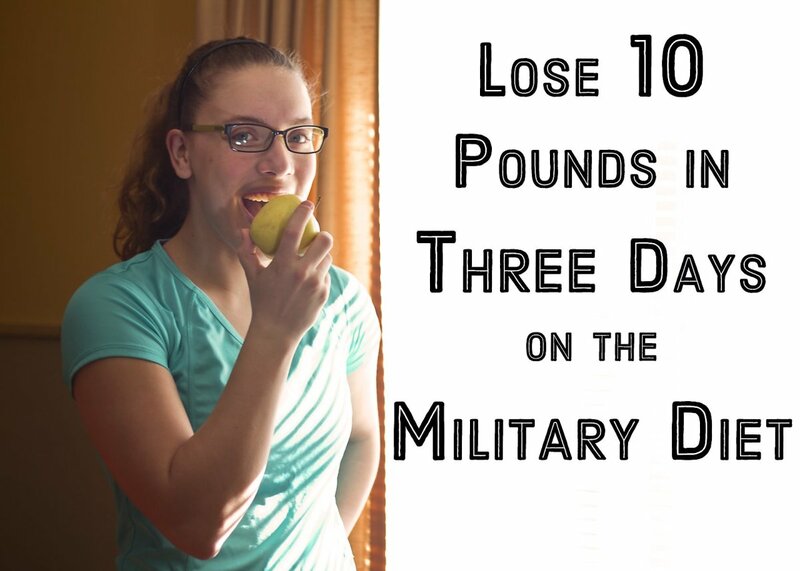 In fact, any weight-loss could be due to reduced caloric intake. Therefore, even if GL does have many benefits to offer, it certainly doesn’t bring about any phenomenal weight reduction on its own without a reduced caloric count. What really ensures weight-loss is a fast metabolism. 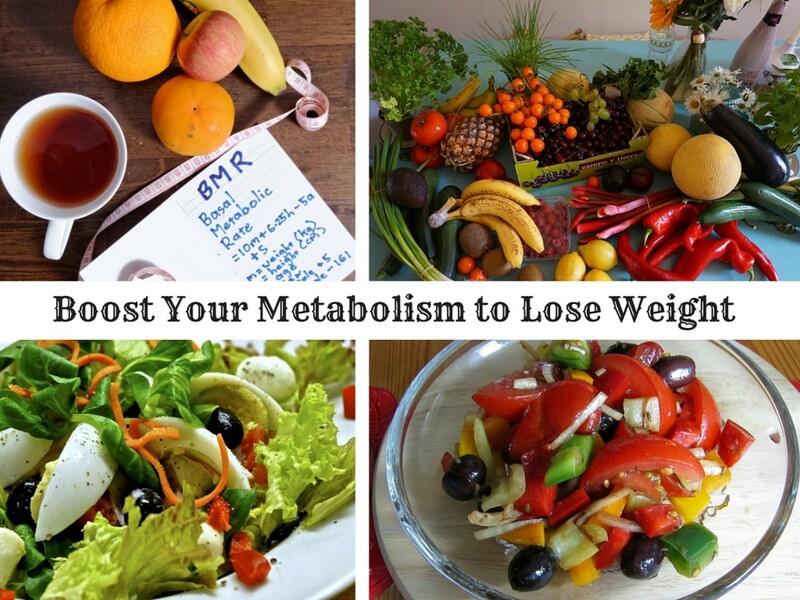 So the key to success is in boosting your metabolic rate. There are lots of ways to do this. The first thing to do is eliminate stress. During a stressful event, your adrenal glands secrete a number of hormones, cortisol being one of them. Cortisol triggers an onset of reactions including slowing down the digestive system. This causes food to remain in your body for longer period. A good way to reduce stress and boost your metabolism is to do cardiovascular activities. The body burns more calories to maintain muscle mass by utilizing fat. You should also avoid consuming wheat in an unsprouted form. Avoid all types of corn, fat-free dairy products, refined sugars, caffeine, alcohol, artificial sweeteners, and fizzy drinks. Incorporate the following combination and portion sizes in your diet to lose about 20 pounds (these portions are per meal, not for the whole day). Leangains is best for losing fat and sustaining muscle mass. One should fast for 14 to 16 hours each day and then consume for the remaining eight to 10 hours. Your diet plan is designed in relation to your “work out” activity and needs to be followed closely. In the "Eat, Stop, Eat" diet plan you’re required to fast for 24 hours once or twice per week. During the “24 break from eating,” no food is to be consumed, but you may drink calorie-free beverages. After completing your fast, you return to eating normally. 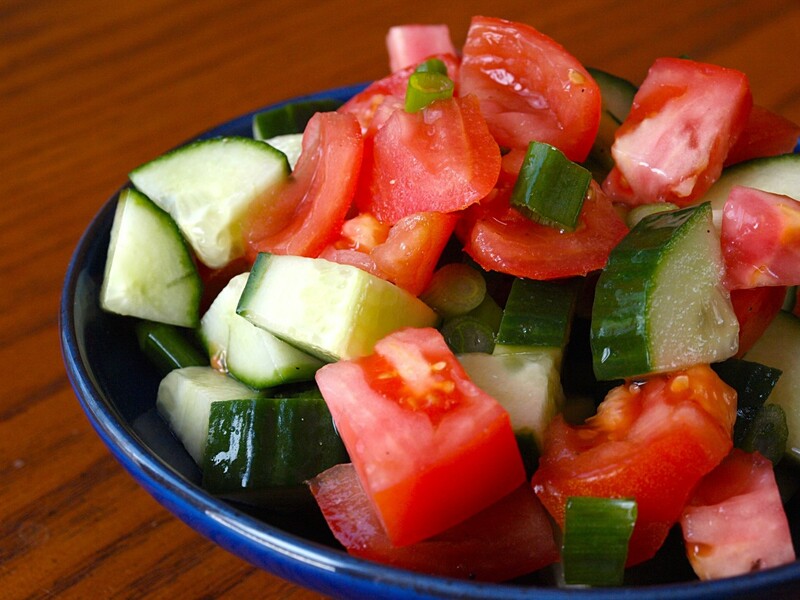 This practice will reduce the overall intake of calories. Working out regularly will work as an added bonus. Using the Warrior Diet pattern, you can expect to fast for about 20 hours every day and eat one large meal every night. 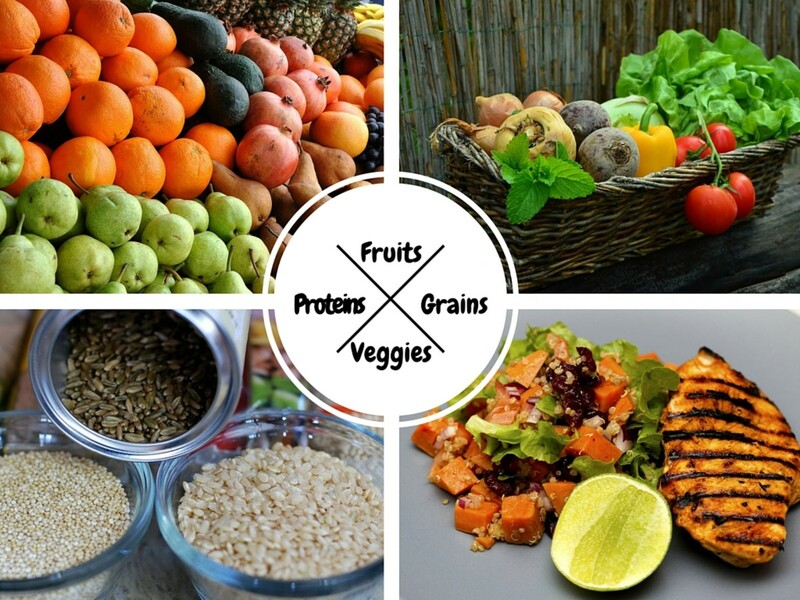 Your meal needs to follow a balanced nutrient plan however. The four hour eating window is to be used at night. 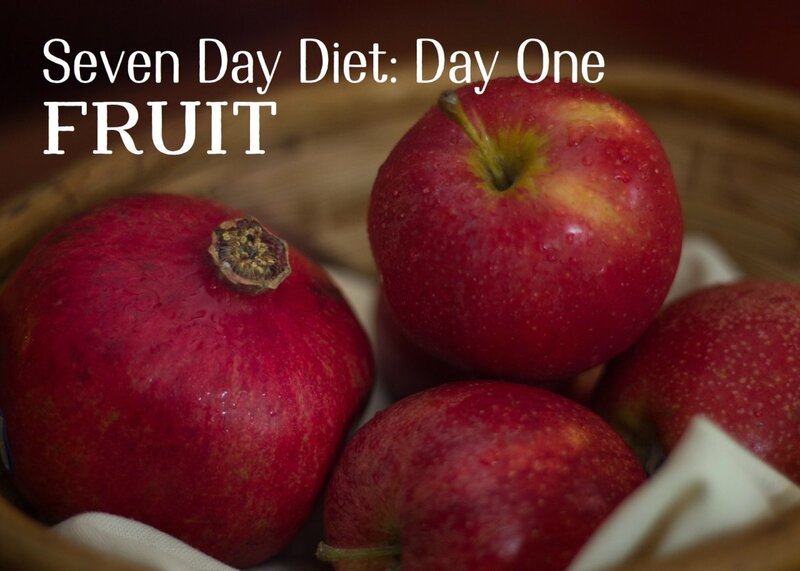 You can eat raw fruit or veggies in several servings during the fast however. This mechanism aims to maximize the Sympathetic Nervous System’s “fight or flight” response and to also maximize Parasympathetic Nervous System’s ability to help the body relax and digest. The order in which you eat specific food groups during the four hour eating break matters, too. The order suggests starting with veggies, protein and fat. The mechanism behind the Fat Loss Forever diet incorporates techniques from the Eat Stop Eat diet, the Warrior Diet, and Leangains diets combining it all into one diet plan. This plan is followed by a 36-hour long fast after a cheat day. After the 36-hour fast, the remainder of 7 days is divided into different fasting protocols as mentioned above. This diet plan guarantees a maximum amount of weight. This plan also includes a body weight training program.